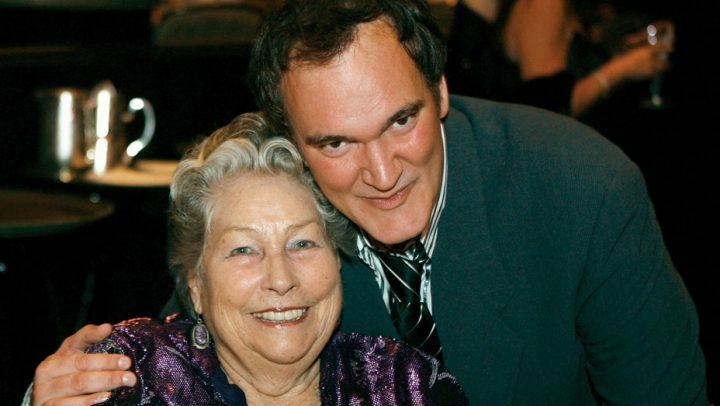 Legendary Hollywood film editor Anne V Coates, who won an Oscar for her work on David Lean’s Lawrence Of Arabia, has passed away. 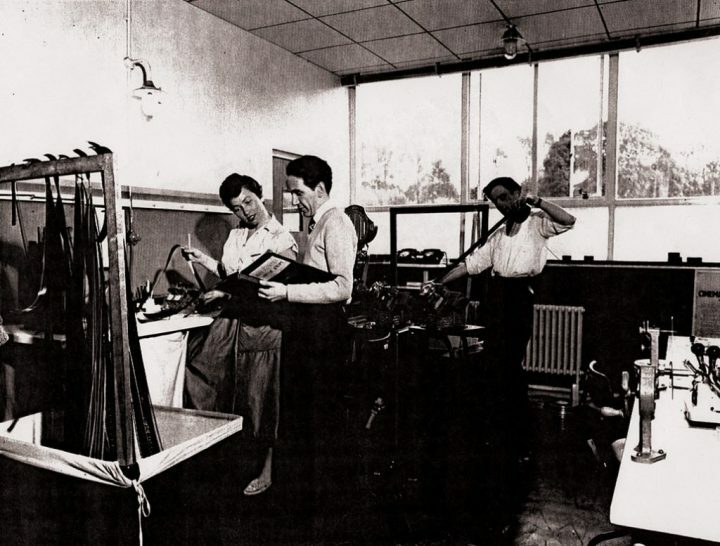 Anne Coates (Far left) in an editing room. Few editors have ever achieved the acclaim and status of Ms Coates in the film industry. A five-time Oscar nominee, Ms Coates worked not only with David Lean but a host of famous filmmakers including Sidney Lumet (1974’s Murder On The Orient Express), David Lynch (The Elephant Man – Academy Award Nomination), Richard Attenborough (Chaplin), Steven Soderberg (Out Of Sight – Academy Award Nomination, Erin Brockovich), and Clint Eastwood (In The Line Of Fire – Academy Award Nomination). Ms Coates cut her teeth on extensive Hollywood far such as Those Magnificent Men In Their Flying Machines (1965), and was also nominated for an Oscar for Beckett (1964). Other notable films to credit her work include Masters Of The Universe (1987), Congo (1995), Striptease (1996), Sweet November (2001) and the first in the 50 Shades Of Grey trilogy of films, in 2015. Ms Coates was awarded a Lifetime Achievement Academy Award in 2016. 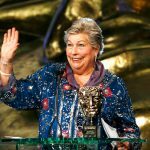 Anne Coates passed away on May 8th, aged 92.